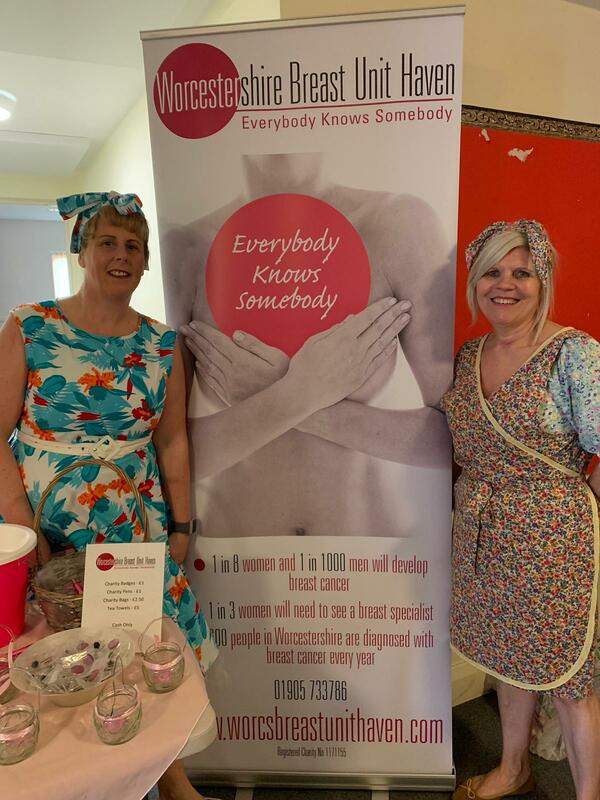 Sue and Kim’s vintage afternoon tea took place on 23 March and was a blast! Thanks to all who attended. Funds (figure to be announced) were being raised jointly for us and St Richard’s Hospice.